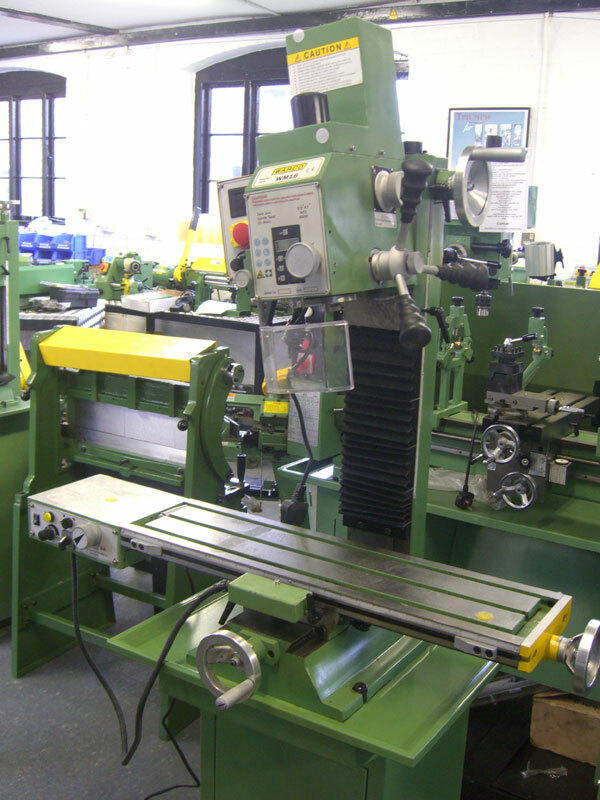 Along with our last blog post which outlined a special offer on the Warco WM250 Metal Lathe, we want to share details of of the Warco WM16 Milling Machine to which it is perfectly suited. As we mentioned in our previous post detailing the special offer for the Warco WM250 Lathe, if you order the WM16 mill at the same time as the WM250 lathe, we will add a significant discount. Please see here for full details. As part of our range of milling machines, the WM16 has long proven highly popular. Exceptional Warco build quality comes as standard, and for no extra charge a drill chuck and arbor, as well as drawbars are included. The WM16 is an very versatile machine, variable from 50-2,250rpm, adjustable gibs to slideways, reversible motor and locks to head, column and slideways. 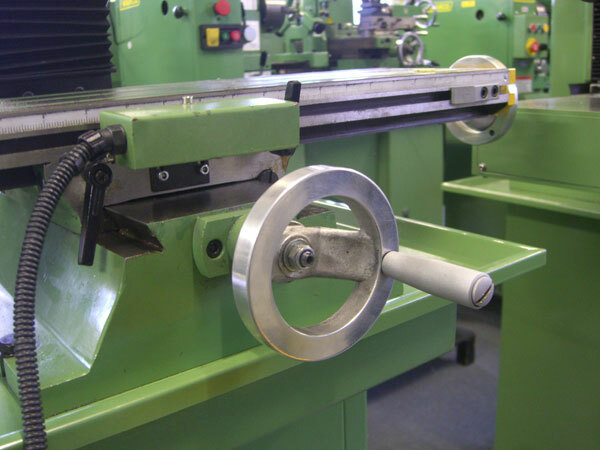 Furthermore, the dovetail column ensures positive head location, the precision spindle is supported on taper roller bearings and the head tilts to plus or minus 90 degrees. As standard, an individual test report is supplied with each machine, and a 12 month warranty is supplied. For full specification and details of the WM16 milling machine, please see the product page on the main site here .